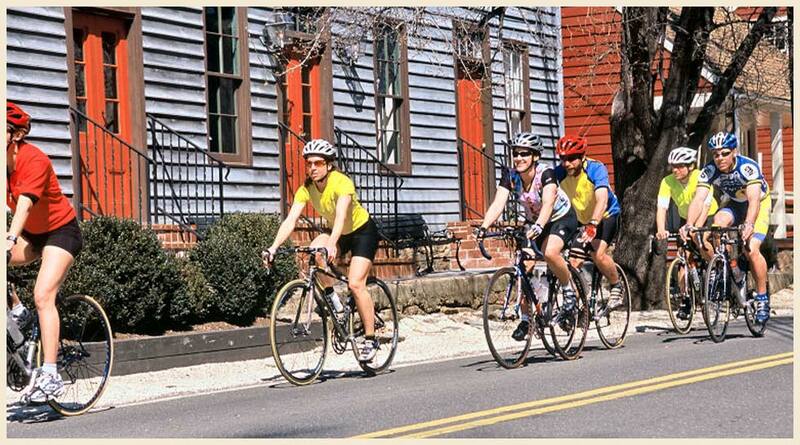 Our quiet and quaint streets are pedestrian and bike friendly. the county courthouse, treasurer's office and other major offices. Nothing beats seeing the town and surrounding countryside by bicycle. starred restaurant in the European countryside. Where else can you find in a five-block by two-block area the world’s best hotel restaurant, the Five Diamond/Five Star Inn at Little Washington), a Four Diamond Bed & Breakfast (Middleton Inn), one of the top 50 shops in the South voted so by Southern Living Magazine (R.H. Ballards), a theatre featuring world-renowned musicians (The Theatre at Washington, Virginia) and a town that still has the same five-block by two-block grid it did when George Washington surveyed and laid it out over 250 years ago. The Town of Washington is a National Historic Landmark and since the 1800s has been called Little Washington to distinguish it from big Washington, DC., less than 70 miles away. Little Washington is little, more like an English village than a town, with a population of less than 150 persons, not including two horses, one llama, a flock of sheep and a dozen or so chickens who live in an ornate chicken house with stained glass windows in the Historic District. 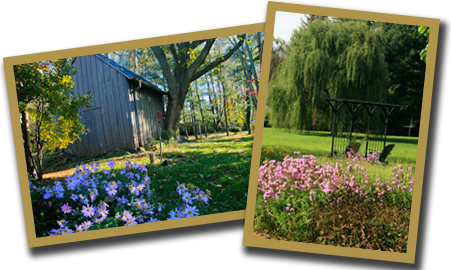 To get a sense of the whimsical, you can sit on a bench in the center of the town and watch farmers driving John Deere tractors loaded with hay bales go by an antique Rolls Royce or stretch limos parked near the The Inn at Little Washington. The town’s history and architecture has elevated it to the National Register of Historic Places and the Virginia Landmarks Register. 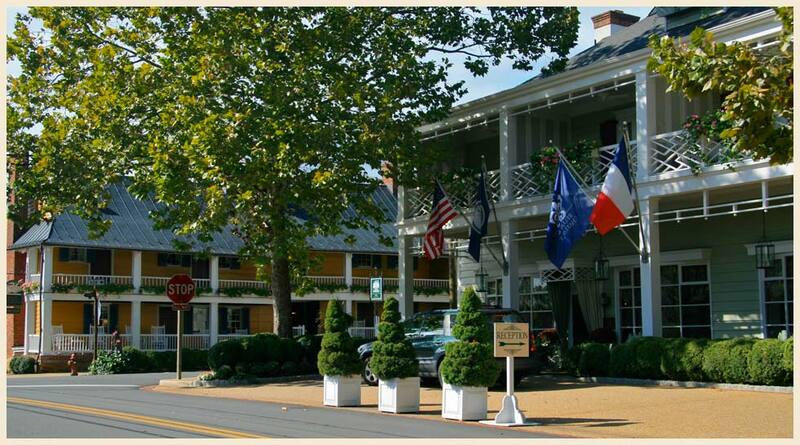 Today Washington serves as the county seat of Rappahannock County and is home not only to the famous Inn at Little Washington but also to several bed and breakfasts, shops, galleries and churches. Whether you are looking for a romantic getaway, a gourmet weekend, a tour of Virginia’s finest wineries, hikes in the Shenandoah National Park, you will discover it all here in Little Washington. Be sure to take back with you a memory of a spectacular sunset over the Blue Ridge Mountains to hold you over for what we hope will be your next visit! In July 1749, a 17-year old George Washington noted in his journal, “In the Blue Ridge Mountains . . . I laid off a town.” The young surveyor, assisted by two chain men, laid out the town of Washington in the same five-block by two-block grid that exists today.